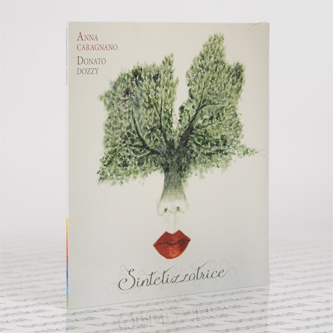 Remarkable, processed vocal studies from Rome. 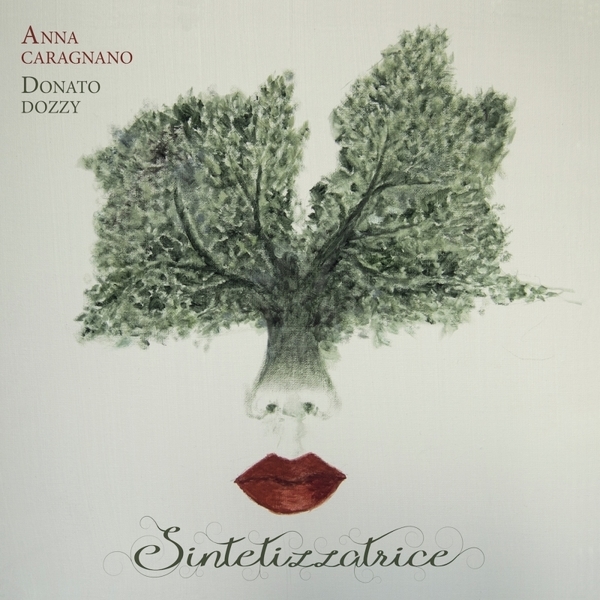 'Sintetizzatrice' is the first time Anna Caragnano & Donato Dozzy have worked together but you'd never tell. 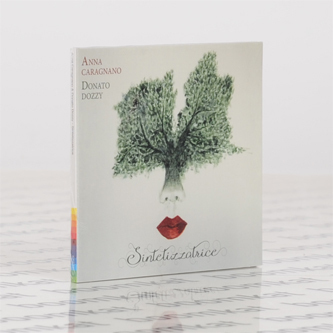 Their debut release features Anna's voice as the sole source, whisked, chopped and layered into an astonishing spectrum of styles touching on traditional Italian folk music as well as classical chamber music, kosmische and R&B. In stark contrast with the invasive tones of Florian Hecker's recent vocal studies, Dozzy deigns for a more heavenly form and accessible approach with differently transcendent results. Blooming from layered chatter reminding of those passages from Global Communications 76:14 into the twinkling plainsong blanket of 'Starcloud', swooning soulfully thru 'Luci' to breathlessly vaulted heights in 'Fraledune' and unfathomably wide spaces of 'Parallelo'. The rhythmic flow of 'Parola' and 'Festa (A Mottola)' offer perhaps the closest you'll find to "techno" proper, while 'Love Without Sound' is a diaphanous cover of Delia Derbyshire's White Noise song. By All rights this should be hailed as a contemporary classic. Don't miss!